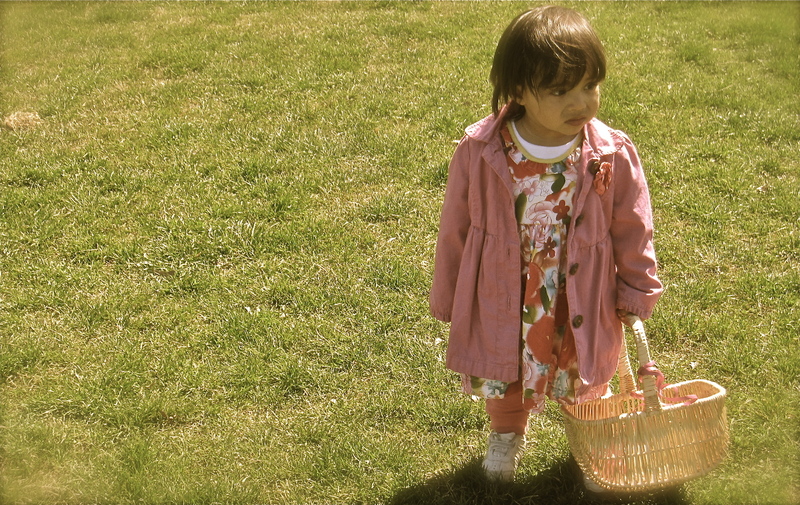 Happy Easter | Laura's "Rules"
This entry was posted in Reflections by Laura MacCleery. Bookmark the permalink. Enjoy the day with your family.